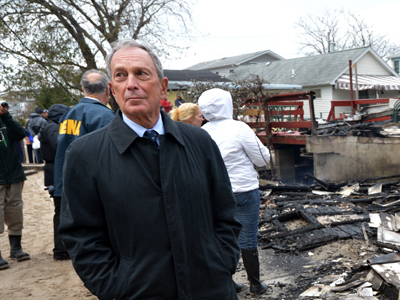 What happens when federally-hired emergency workers can’t handle a federal emergency? FEMA staffers found out the answer firsthand this week when Occupy activists had to lend a hand. 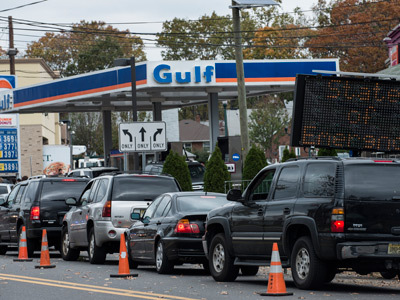 In the aftermath of Hurricane Sandy and an intense nor’easter that impacted the East Coast in recent weeks, the Federal Emergency Management Agency (FEMA) sent employees to the greater New York City area to aid the millions of residents ravaged by Mother Nature. As RT reported earlier, however, FEMA put their efforts on hold when rough weather became a nuisance for the government workers dispatched to the scene. 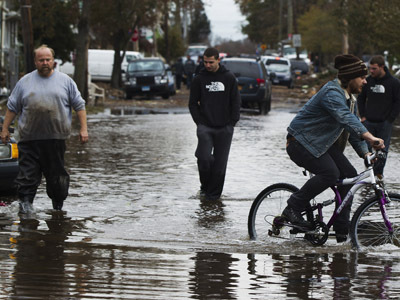 Residents of the region were once again out of luck over the weekend, but activists aligned with the Occupy Wall Street movement — specifically those assisting with relief efforts under the umbrella of Occupy Sandy — came to the rescue. 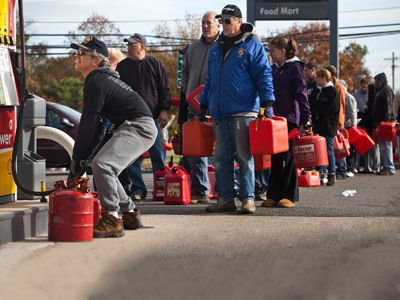 It wasn’t the citizens of Staten Island or New Jersey that were lining up for aid, either — it was federal FEMA workers. 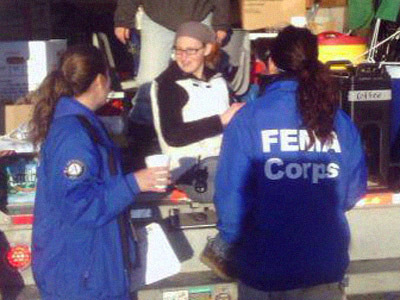 Twitter user @TshirtToby from Minnesota posted a photo over the weekend of volunteers with OccupySandy handing out food and drink to a line of people dressed in matching khaki pants and blue “FEMA Corps” jackets. “OccupySandy volunteers feeding FEMA workers in New York, via @TshirtToby,” the Anon Street Medics group wrote on Tumblr.